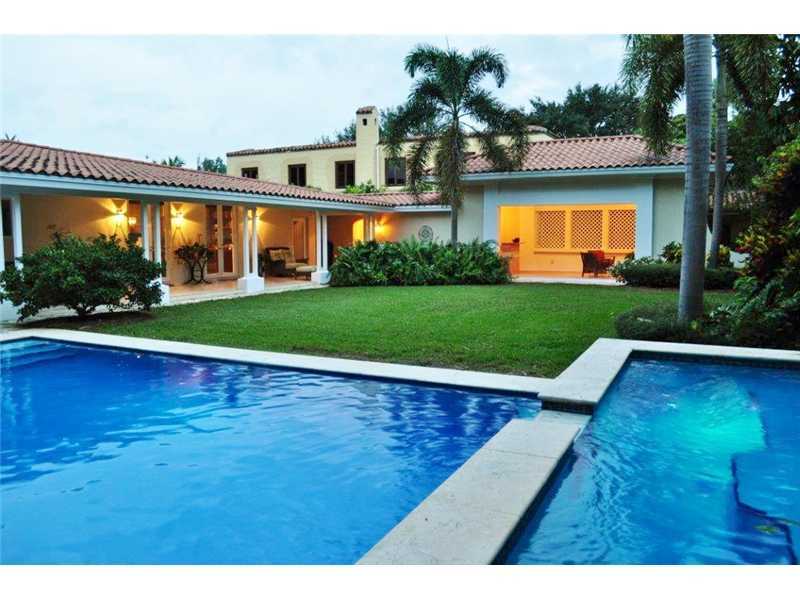 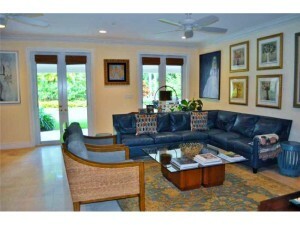 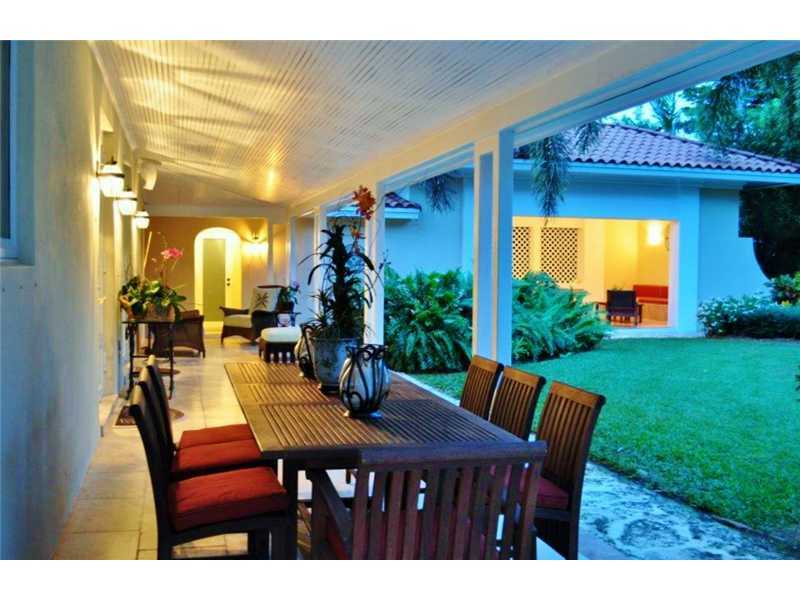 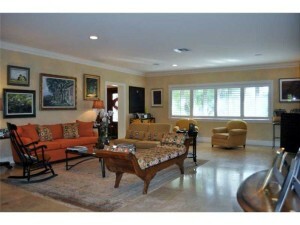 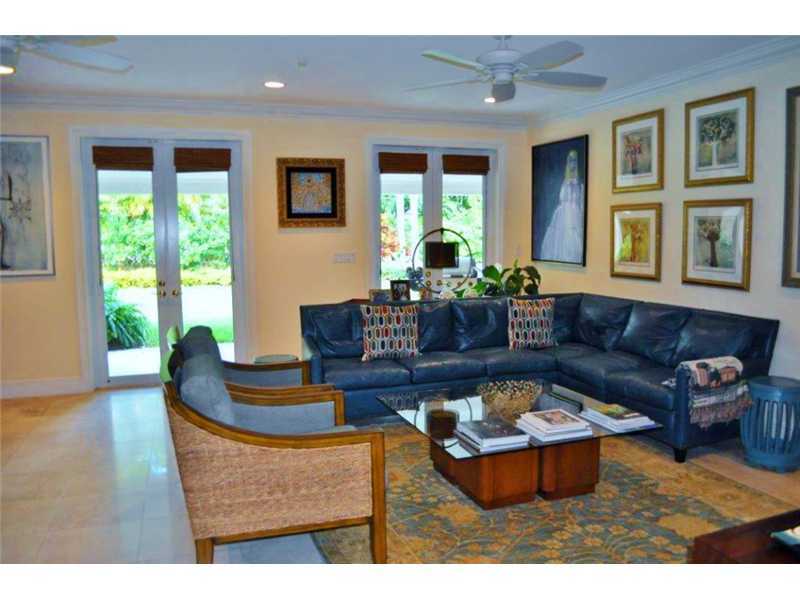 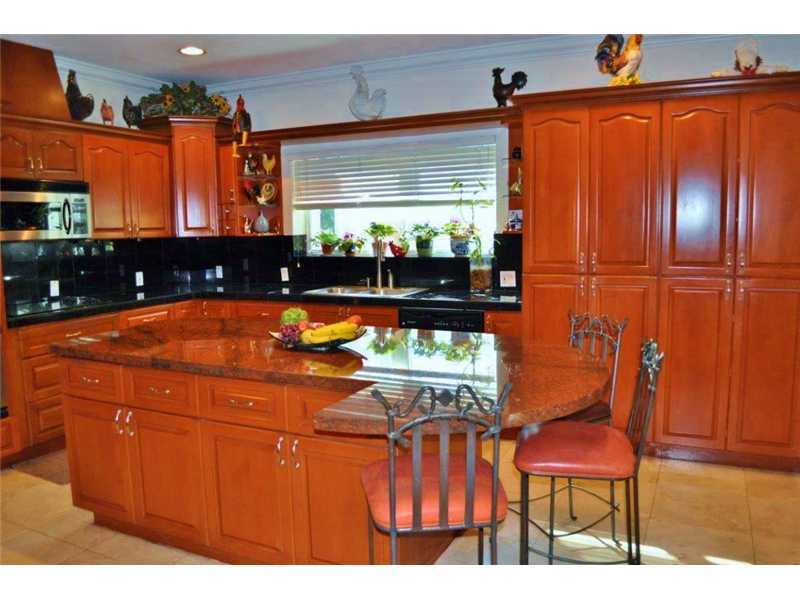 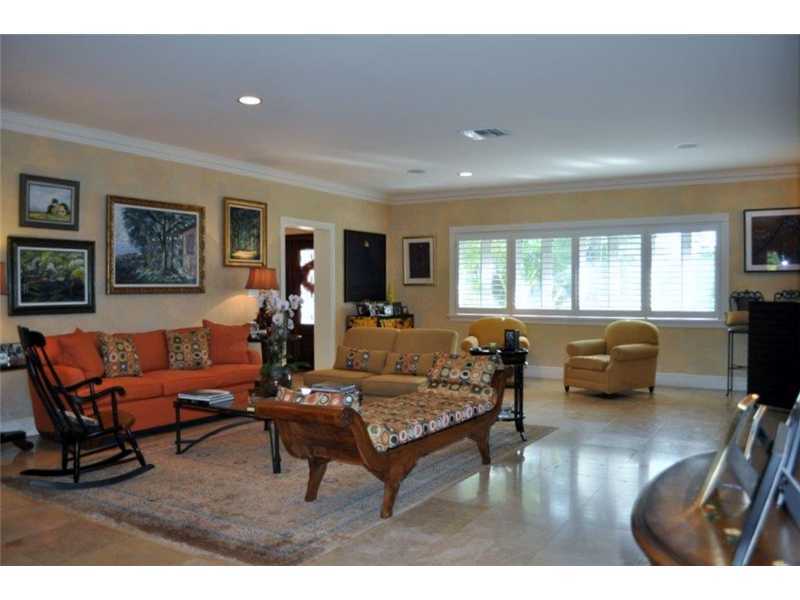 Just sold is Coral Gables is the gorgeous home located at 1031 North Greenway Drive. 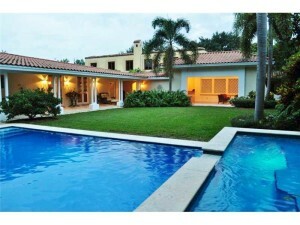 This two story home is on a large 17,000 sq. 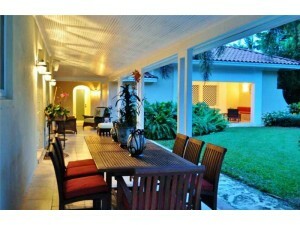 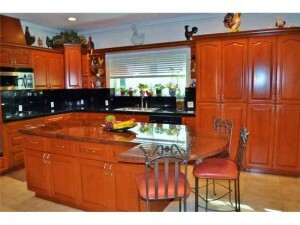 ft. lot with a large sparkling heated pool and spa. 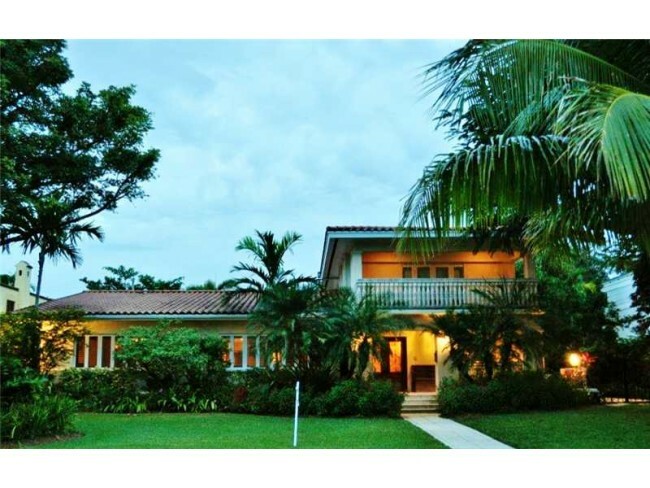 Other features of the home include a chefs kitchen, marble & wooden flooring throughout, master bedroom with balcony overlooking the golf course, and separate maids quarters.